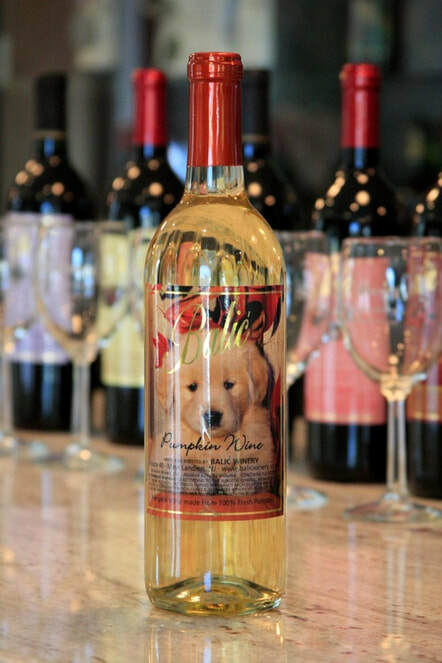 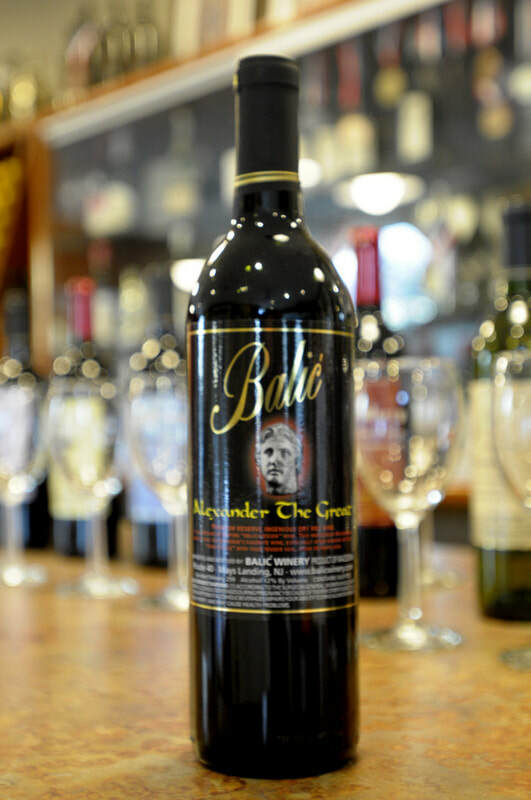 Alexander The Great - "Vino Fatale" with your tender veal, steak or pasta dish. Unique in its polarity - masculine but feminine at the same time, robust but soft superb. 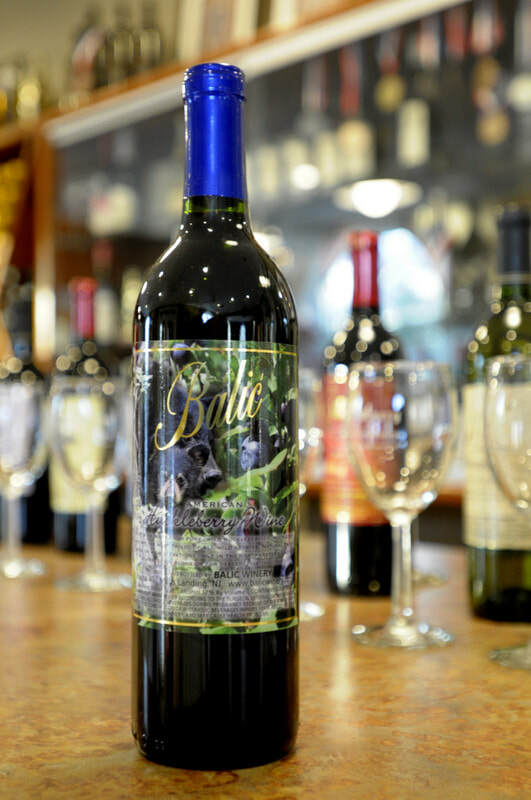 Blueberry Fruit wine made from 100% pure Blueberries. 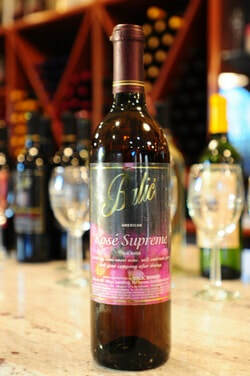 Serve for dessert, impeccable. 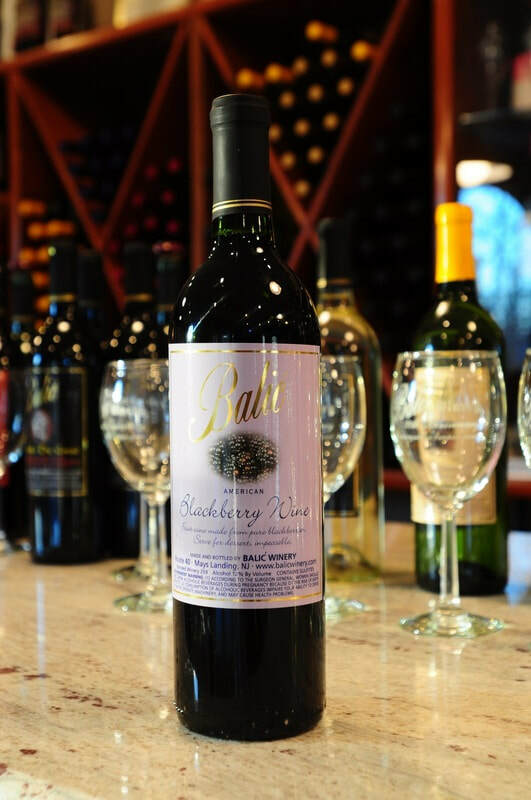 Huckleberry Wine The most prized of all Wild Berries are plump and purple Huckleberries. Cabernet Franc - Light body with distinctive peppery taste characteristic for this distinguished grape variety, which is the father grape of Cabernet Sauvigon and Merlot. 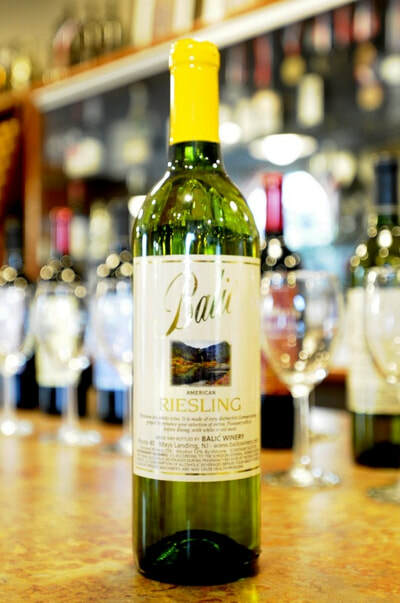 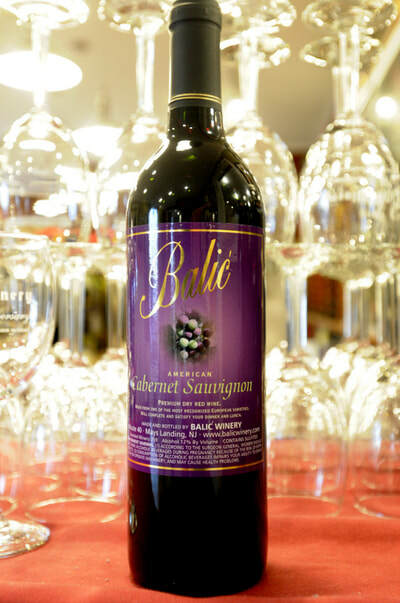 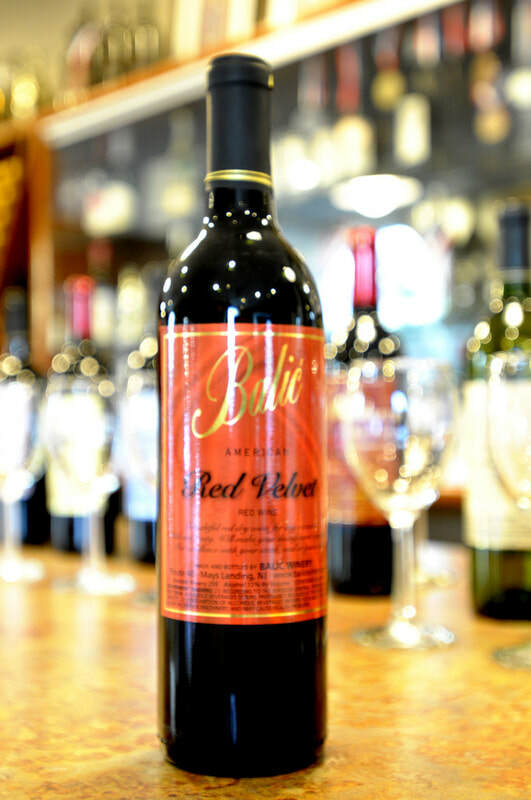 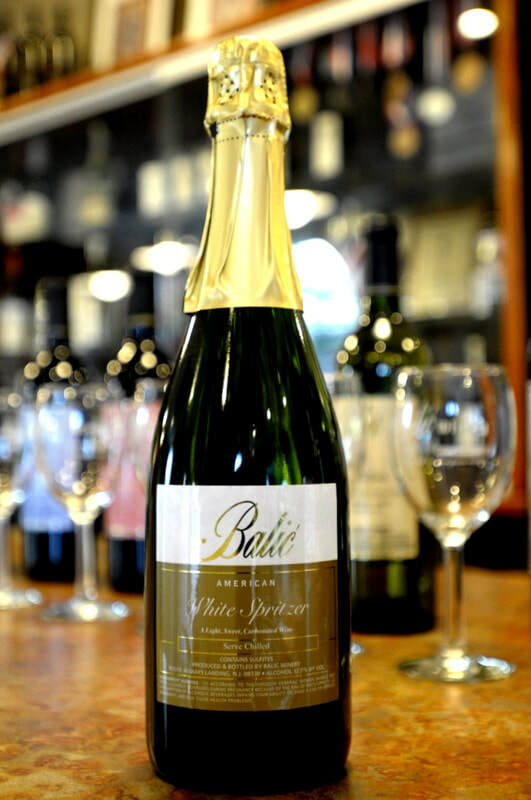 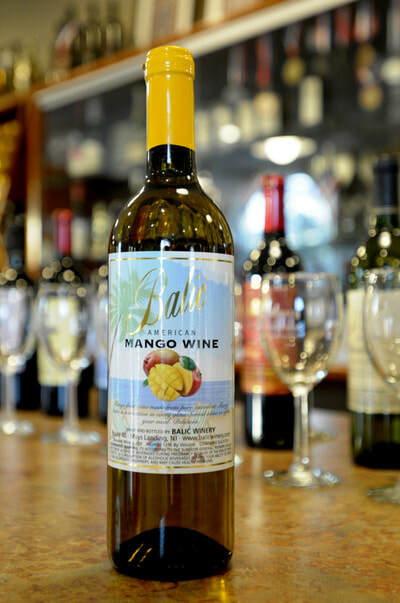 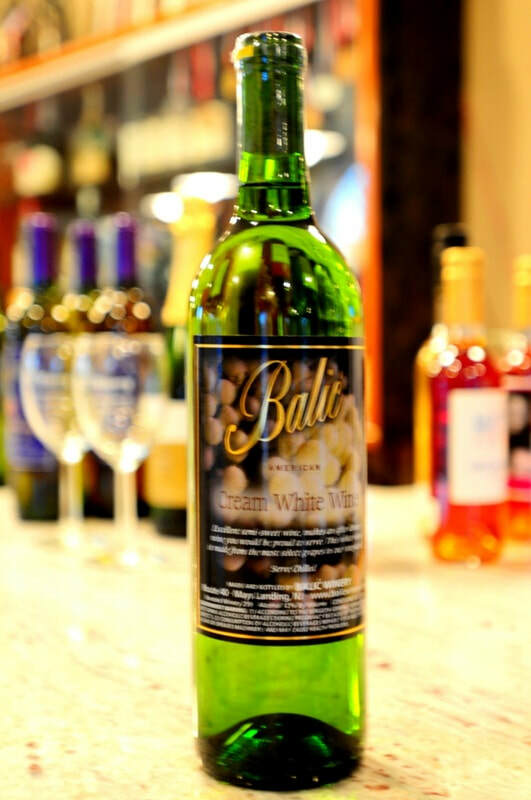 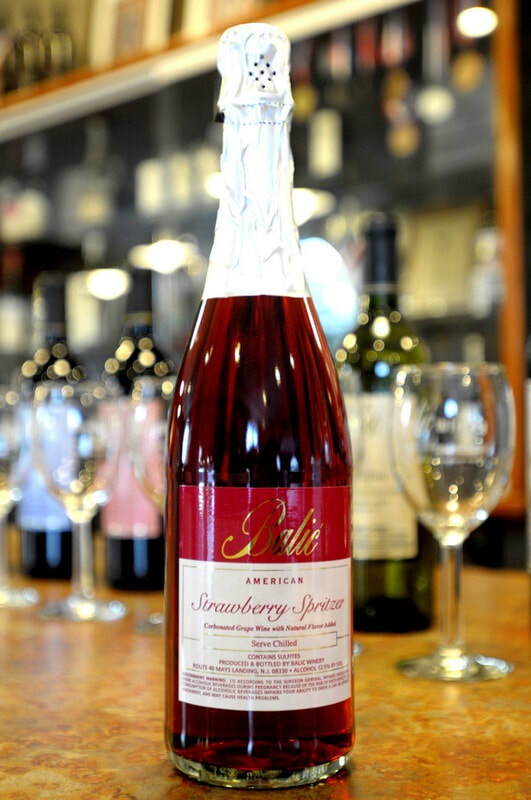 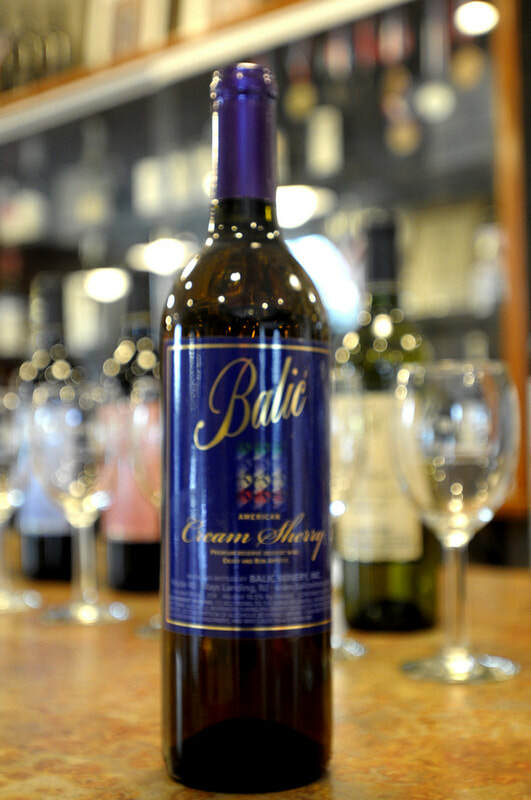 Balić Winery makes more than 27 award-winning wines. 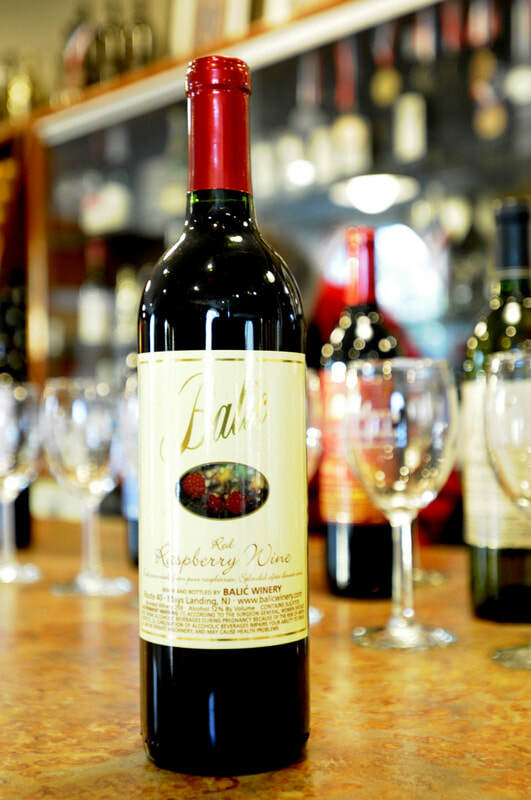 With this kind of selection of premium and ultra-premium wines under one roof, why go anywhere else? 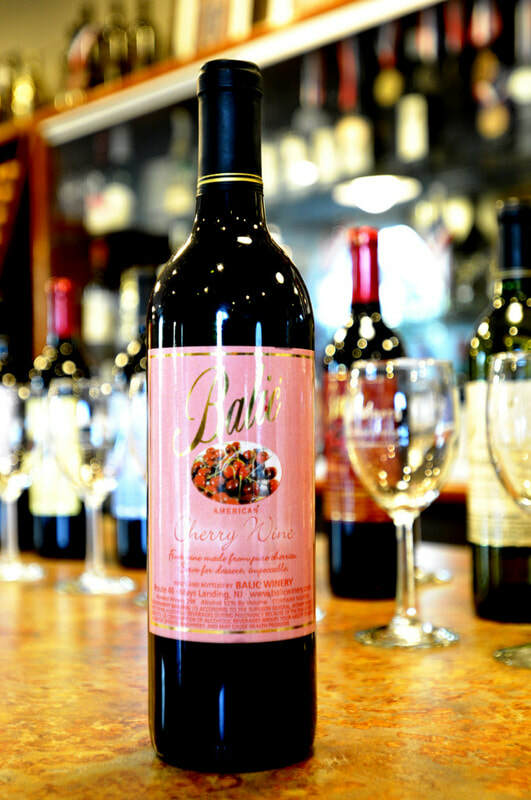 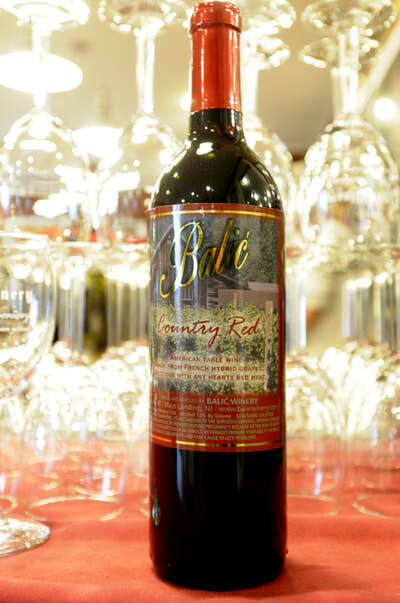 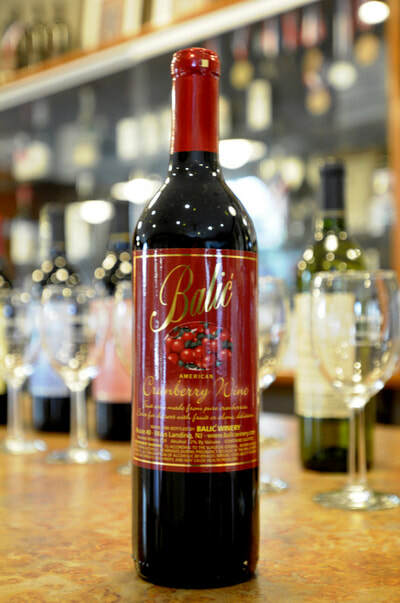 Descendants of early settlers of Mays Landing planted Balić Winery, a vineyard since the early 1900's. 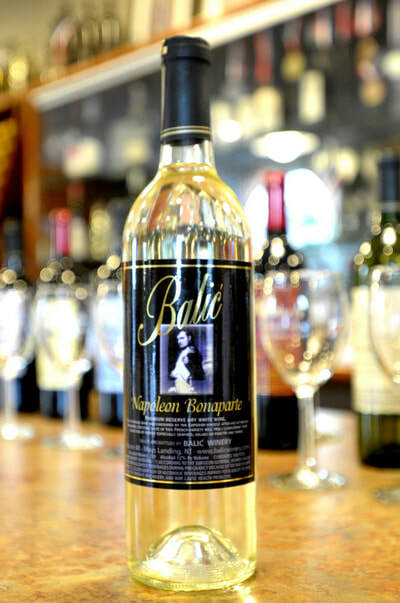 Savo Balić, a former vine-grower from the Adriatic Sea, migrated to the United States. 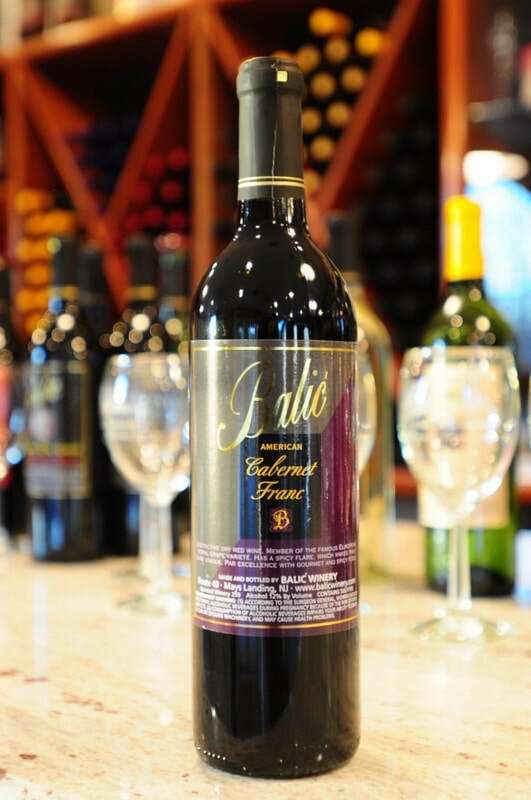 In 1966 he fulfilled his lifelong desire to bring European accent to the American winemaking scene by acquiring the 57-acre vineyard. 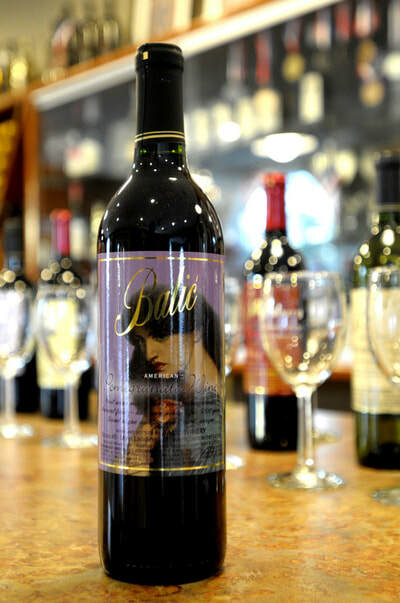 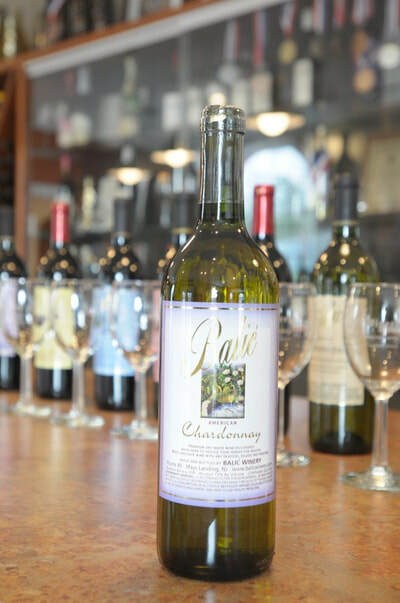 Savo's ancestral knowledge and experience has enabled him to produce wines of superior quality. In 1993, Savo's nephew, Bojan Boskovic arrived from Europe to carry on the tradition of the Family. 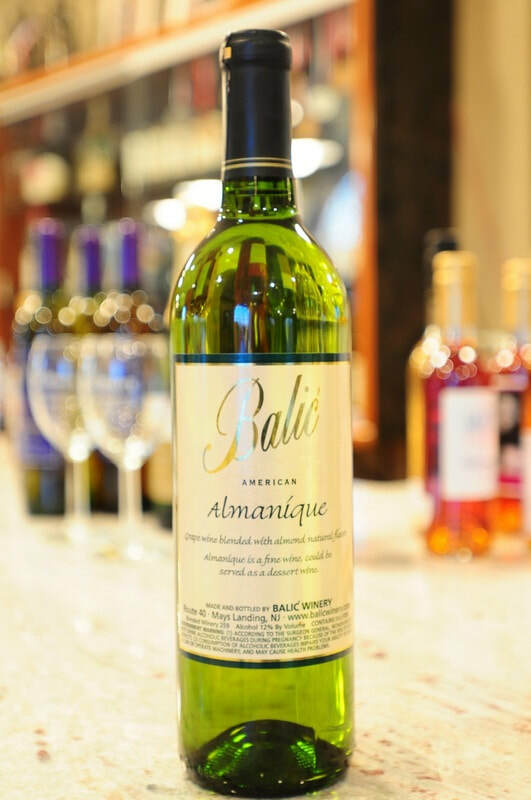 Bojan's European winemaking knowledge and experience combined with Mr. Balić's expertise enhances the authenticity of the Balić Chateau in America. 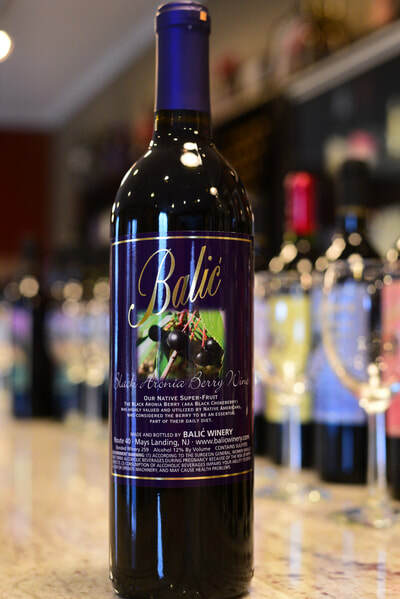 Now in its 53rd year, there are many exciting things happening at Balić's Winery. We have remodeled our buildings, upgraded our equipment and expanded our product line with several new wine releases to serve our clientele better.European born and bred Bojan Boskovic has followed in founder Savo Balić´s footsteps as the wine technologist. 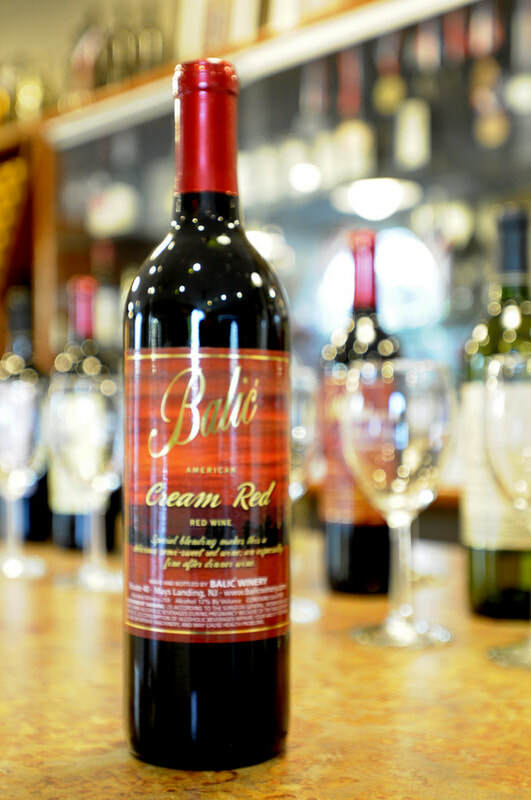 He has been working side-by-side with his uncle Savo since 1993. 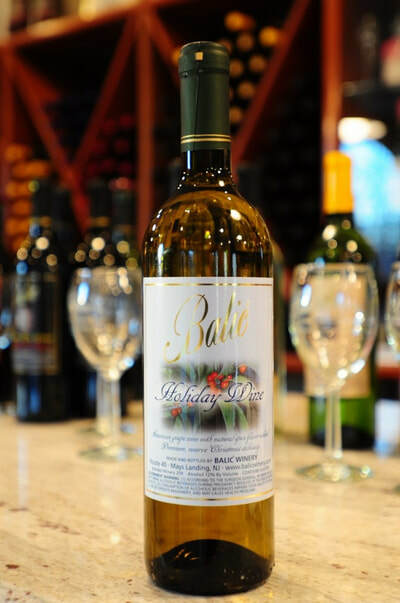 Bojan's background is strong in experience from his family's vineyard.